A Few weeks ago, I found out a Bizarre article On My Take by a great individual who put all the blames on current BJP gov for the loopholes in Indian military & it’s preparedness. Such people are unable to digest the truth of difference between 55 years of Congress rule & 5 years of Narendra Modi’s rule. Nothing is wrong being inspired by Politicians like Rahul Gandhi (PAPU) but before pointing figures towards anyone, you need an insight. 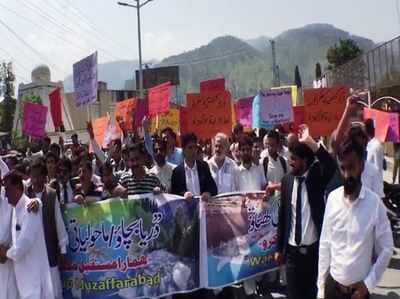 Slowly but steadily the residents of Pakistan occupied Kashmir (PoK) start raising voices against the Pakistan government in Islamabad. It may be the visible effect of Narendra Modi government in New Delhi, or not, but one must admit that people of the hilly region have come to the streets repeatedly in the last few years demanding freedom from Pakistan. Otherwise, for millions of common Indians, the PoK looks like a province of Pakistan. It is presumed that nearly 4.5 million PoK habitants happily agree to any proposal from the Pak government. With the proximity of religion, the people of PoK seemingly feel comfortable with the Islamic Republic. A lot has been has been said about the past and history of the defense procurement, especially the history of MMRCA, formulation of DPP, manipulating claims made by different persons regarding it but nothing has been discussed regarding the after effects of the recently created controversy on future procurement of IAF especially recent ones and who is going to benefit from it. The United Arab Emirates has joined a long list of countries which has expressed interest in the Indian developed LCA-Tejas fighter aircraft but India is nowhere close to a deal with any country even when Defence Ministry already has cleared the aircraft for export. 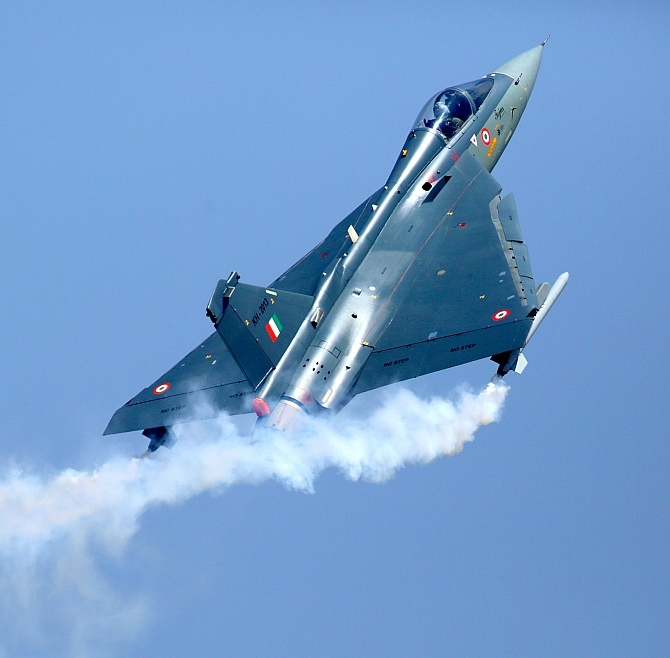 Previous order for just 40 aircraft meant that production facilities were not augmented keeping in mind export orders nor were LCA-Tejas promoted to prospective customers aggressively in the past. Negative local media campaign also meant that the aircraft had poor perception abroad even though aircraft never suffered from any crashes in its entire developmental flight regime which span for over a decade. According to Industrial sources close to idrw.org, The 11 Base Repair Depot (BRD) in a landmark event to be held today at Ojhar, 11 BRD will Hand Over First Su-30MKI overhauled by them to the operational Squadron of the Indian Air force in presence of key dignitaries. 11 Base Repair Depot which was established in 1974 is only Indian Air Force facility which can carry out repairs and overhaul (RHO) of front-line fighters like Mig-29 and Su-30MKI. Defence Research and Development Organisation (DRDO) developed homegrown New generation anti-radiation missile (NGRAM) is likely to take its maiden flight trials by end of this year said industrial sources close to idrw.org. While BJP in its antipathy towards INC but reality is some of the biggest ills for India’s defense have been BJPs doing, list is endless but main reasons are listed below. in 1998-99 NDA rejected MDL plea for manufacturing HDW subs &selected for Scorpene subs, meaning MDL had to unlearn and relearn sub making a costly affair and waste of tax payer money. In a rare reaction to media reports, Defence Ministry has issued clarifications and has said that reports of India being forced to procure American F-16s to get a CAATSA sanction waiver from the United States of America are completely incorrect. The sale of Russian S-400 missile system to India has rattled several feathers and punctured Pakistani Military self-believe that they have thwarted and in fact actually derailed India’s Cold Start Doctrine successfully which will allow them to carry on their old strategy of bleeding India will thousand cuts instead of actually fighting a conventional war which they know they can never win. We all are seeing the shifting goal posts in the media from one accusation to another regarding the Rafale deal, when one tries to answer one, people shifts the goal post to another with other accusation, the latest addition to it is the number as to why government is buying only 36 instead of 126 when they have got the aircraft 9% cheaper and package 20% cheaper. However the thing that the simple people of India do not know is that the 36 Rafales ordered in fly away condition is double of the then the earlier 18 to be ordered in MMRCA tender. 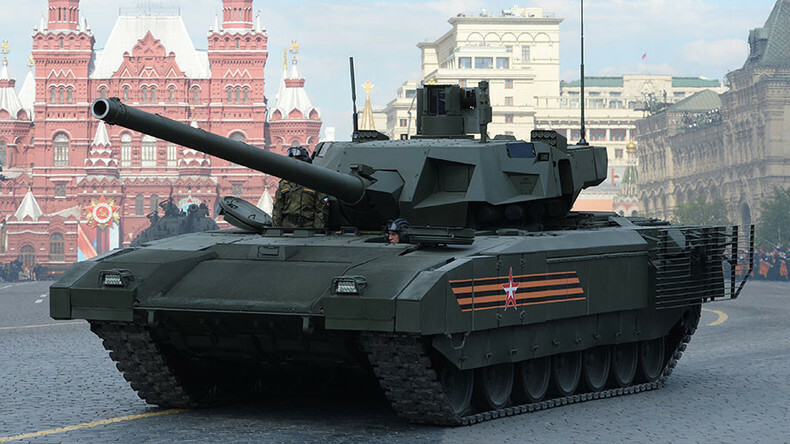 Indian Army Chief General Bipin Rawat during his six-day visit to Russia recently discussed with the top brass of the Russian Armed Forces and key military formations and establishments of Indian Army procuring 1,770 Next Generation future ready combat vehicles (FRCV) to replace the aging force of T-72 main battle tanks (MBTs). 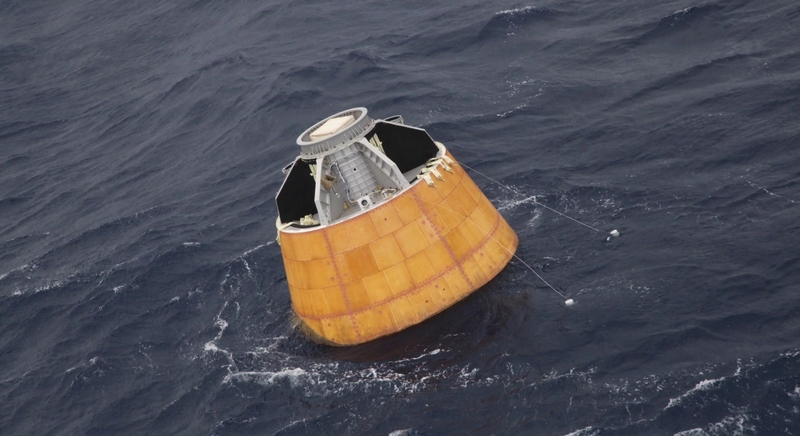 After almost a decade of flip-flops and speculations over India’s human spaceflight programme, it was on 15th August, 2018 when prime minister Narendra Modi publicly announced an Indian human spaceflight programme in his independence day speech. This announcement initially did not capture the headlines as national media houses put more focus on public welfare programmes and achievements of the present government in its tenure. Indian state-owned aerospace and defence company Hindustan Aeronautics Limited (HAL) has handed over the 200th HAL made Su-30 MKI fighter jet to the Indian air force recently. 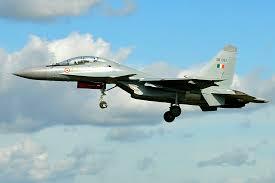 Su-30 MK-I with serial number SB250 takes Indian Air Force’s Su-30 fleet to 242 fighter jets which are in active service.